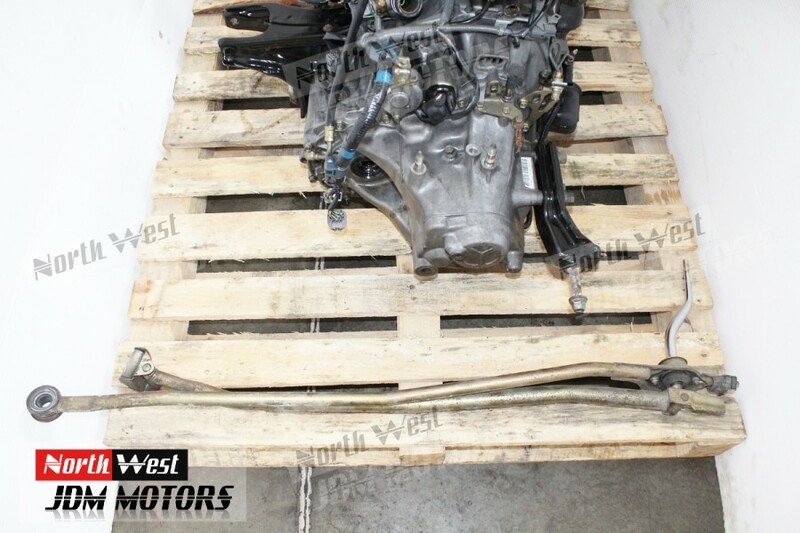 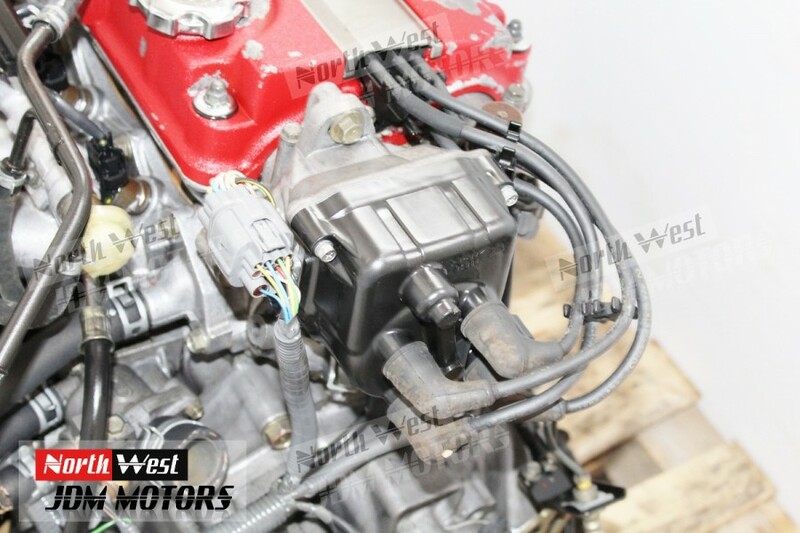 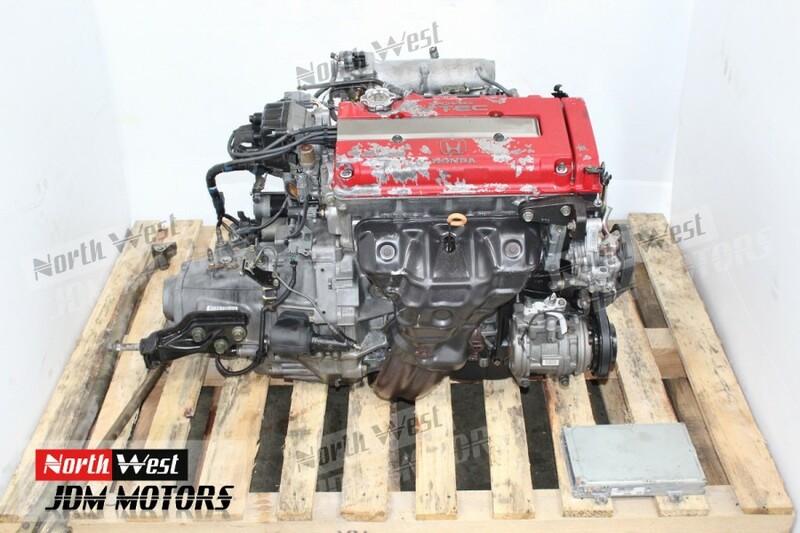 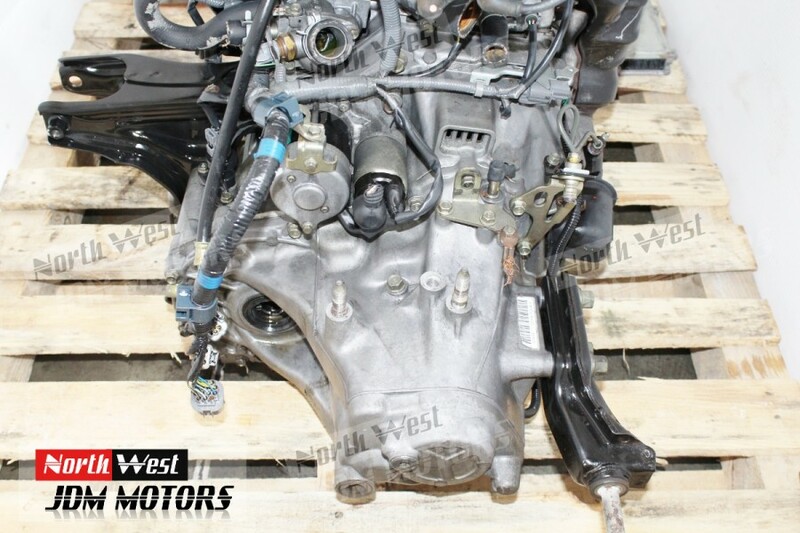 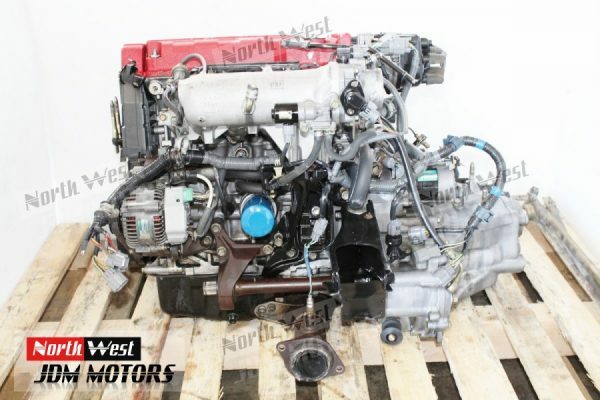 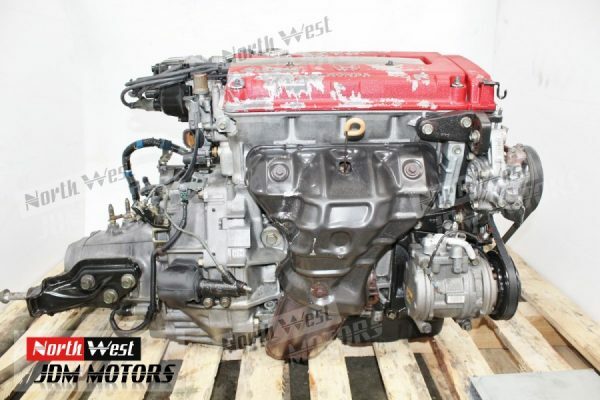 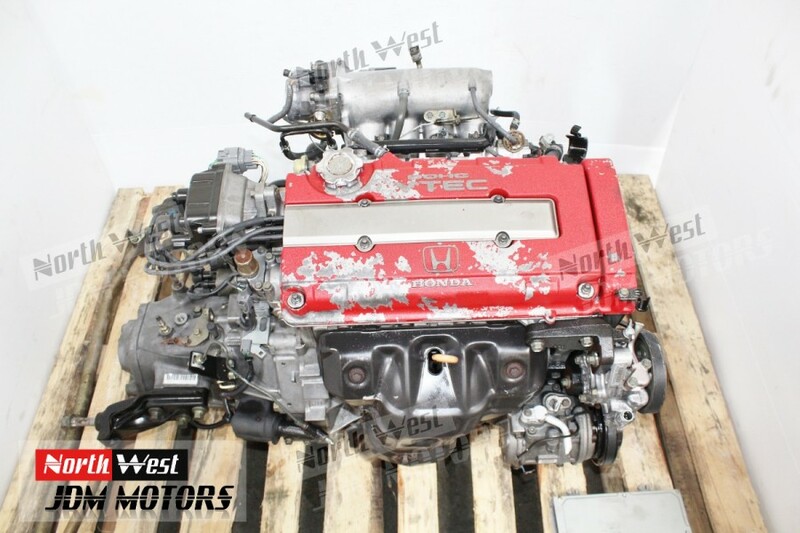 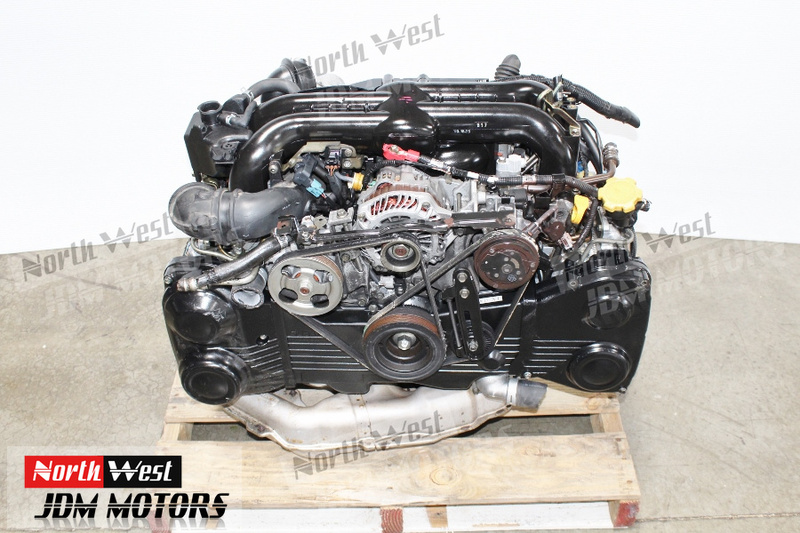 JDM Acura Integra Type R DC2 B18C DOHC Vtec Complete Engine 5 Speed LSD Transmission. 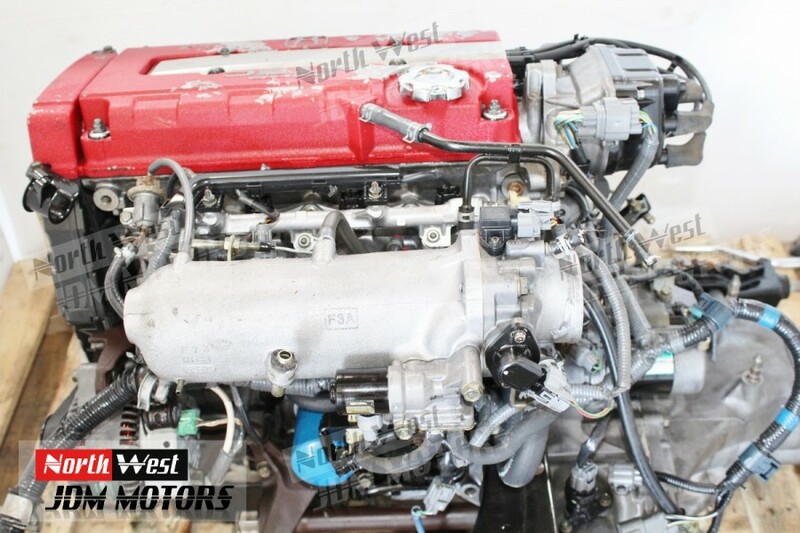 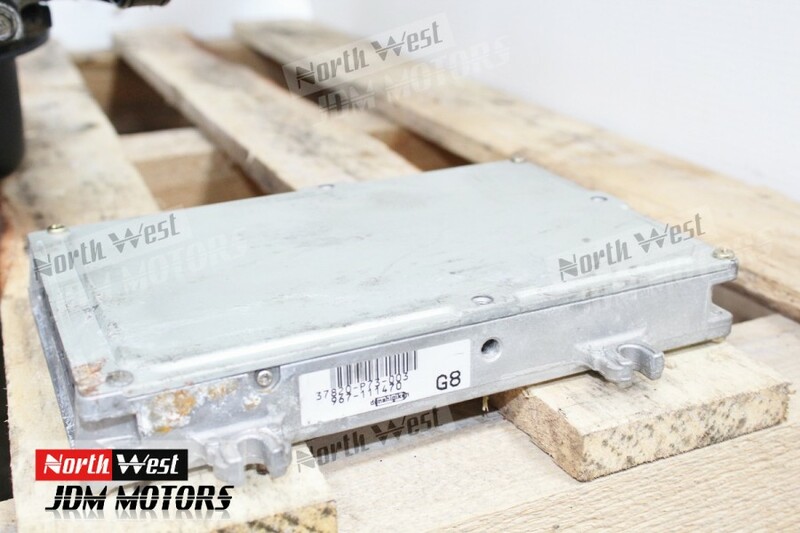 Warranty: 30 Days Startup warranty on engine & transmission internals. 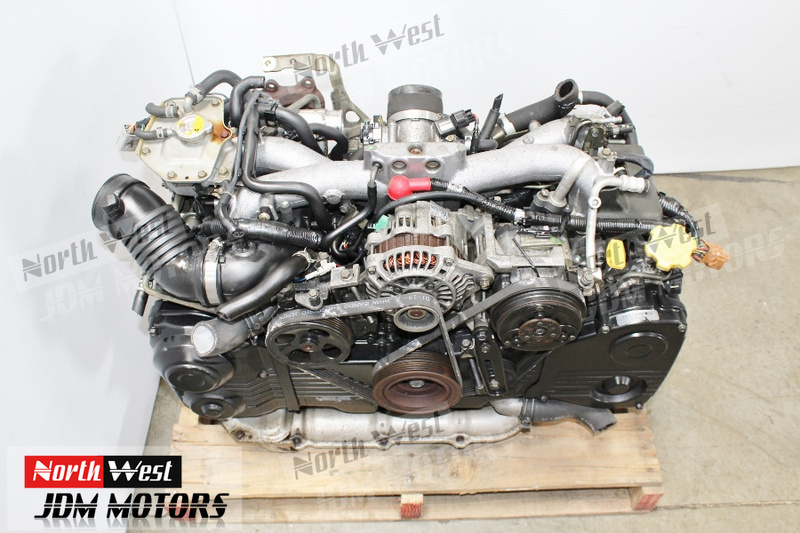 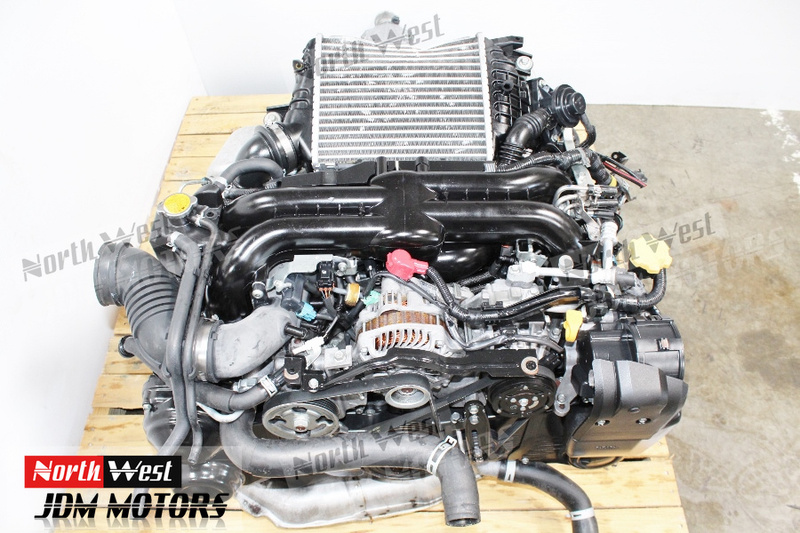 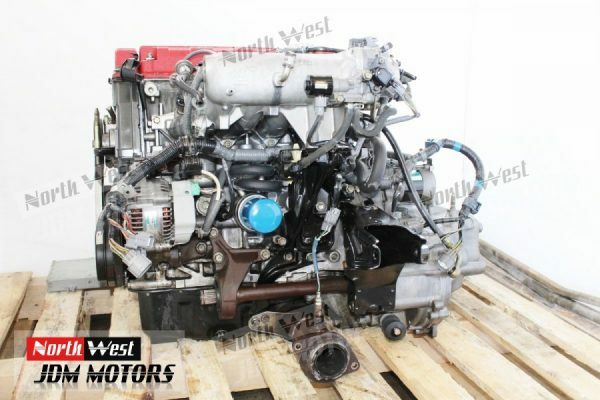 This engine has approximately 35, 000– 40,000 miles. It has been compression test and has good compression on all 4 cylinders.